From bestselling author Douglas Wood and illustrator Jennifer A. Bell, a clever and cozy tribute to the special bond between grandfather and grandchild. 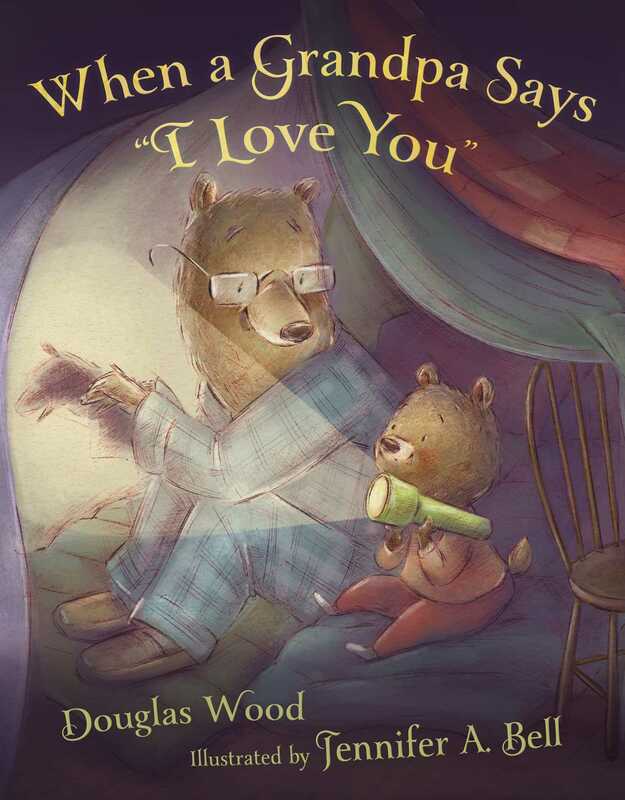 Book Cover Image (jpg): When a Grandpa Says "I Love You"